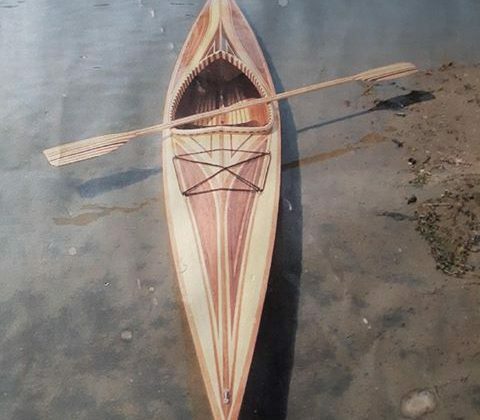 Adam Baldwin says his father has been brought to tears by the loss of his handcrafted 17-foot kayak. Adam lives in North Bay and his father in Parry Sound, where the kayak was stolen sometime in the last two weeks. In an effort to retrieve the stolen boat, Adam thought it might help to cast the net a little wider. 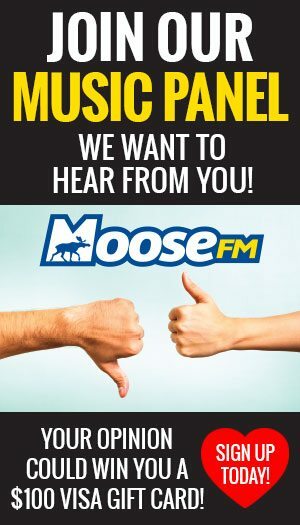 The Baldwins are offering a $1,000 reward for the return of the boat to the house in Parry Sound, no questions asked. Ken Baldwin says it is a small price to pay for an item that has so much personal meaning to him. 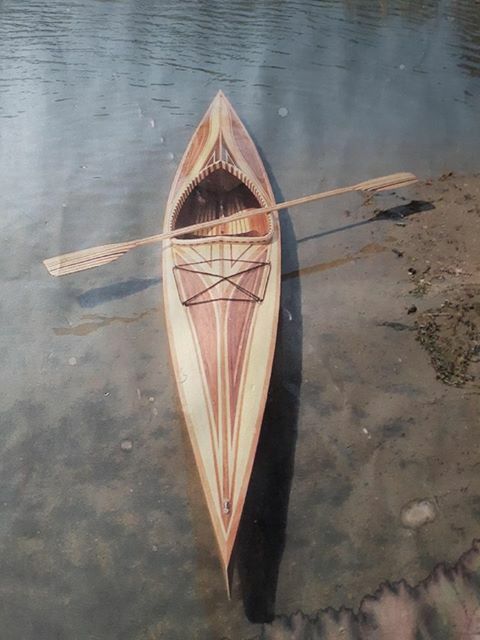 If you have any information on the kayak’s whereabouts, please call 705-303-4888.